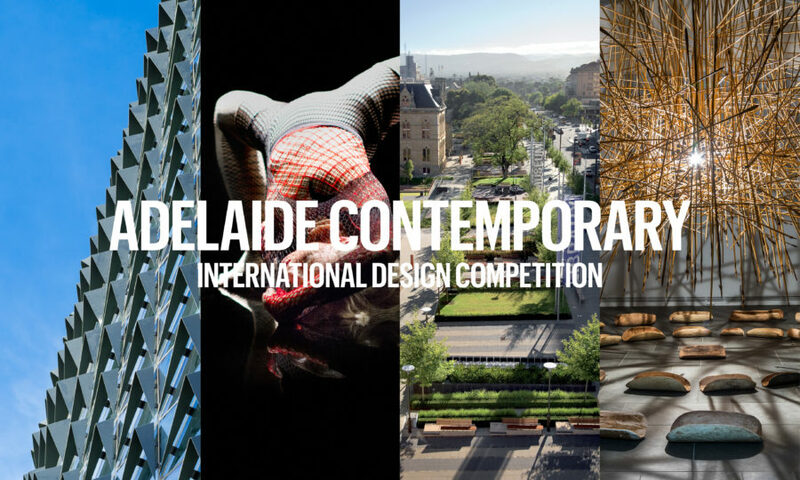 The Government of South Australia through Arts South Australia and Malcolm Reading Consultants have now launched the Adelaide Contemporary International Design Competition. The competition calls for a global search for a design team to create unique art destination within Australia. Combining a contemporary art gallery with a public sculpture park and meeting place, Adelaide Contemporary will be ‘uniquely Adelaide’, a focus for the cultural energies of the ‘City of Festivals’, which is known for a progressive culture that prizes engagement and participation. “We are very open-minded about the kind of design team we seek but they need to respond with dedication and enthusiasm to our brief – creating an exemplary art destination that is immediately memorable and inviting and that is physically and emotionally woven into the place and community,” says Nick Mitzevich, director, Art Gallery of South Australia. Images (L-R), façade of SAHMRI by Woods Bagot, photo by Sam Noonan; Del Kathryn Barton RED, 2016; North Terrace, photo by John Gollings; Kulata Tjuta Project, 2017. A new landmark on the city’s celebrated North Terrace Boulevard, Adelaide Contemporary is situated adjacent to the historic Adelaide Botanic Garden and close to the acclaimed Art Gallery of South Australia. The initiative will combine new public and cultural features, creating an accessible community meeting place and integrating art, education, nature and people. Adelaide Contemporary will exemplify sustainable principles and demonstrate environmentally-aware and future-facing design. The core scheme is approximately 15,000m2 in size, but will need to be scalable. New gallery, education and research, and public engagement spaces will enable the commissioning of internationally significant installations; and major ‘blockbuster’ temporary exhibitions will raise Adelaide’s profile. Adelaide Contemporary will expand the conventions of an art gallery to include film, performance and design. The overall ambition is to locate the gallery at the core of the cultural life of South Australians. This two-stage international competition will seek architect-led creative teams through an initial open call for expressions of interest. Following this, up to six teams will be selected to develop a concept design at the second stage. These teams will need to include an architect registered with the Australian Institute of Architects. An honorarium of AU$90,000 will be paid to each of the shortlisted teams at Stage Two. Stage one expressions of interest close 24 November 2017. Check the competition website for more details. 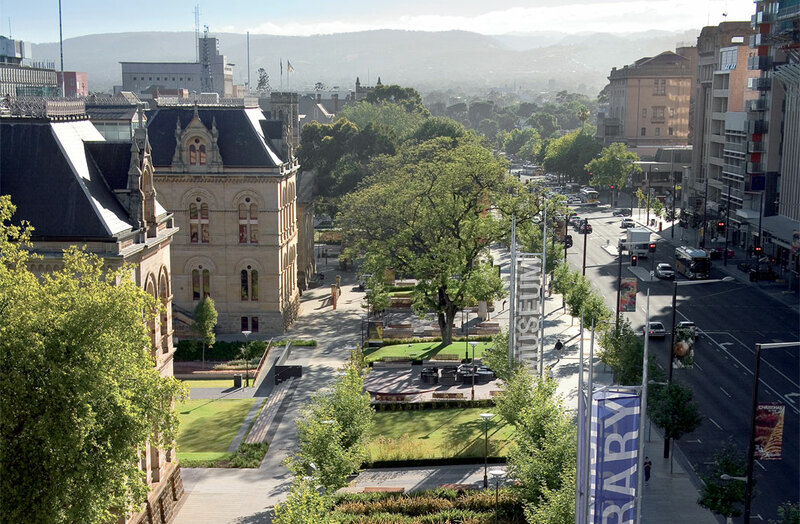 Lead image, North Terrace Adelaide, photo by John Gollings. Read about the recently completed Adelaide Oval Redevelopment.